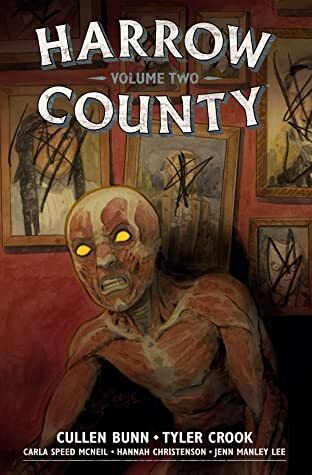 **This town will make your skin crawl! 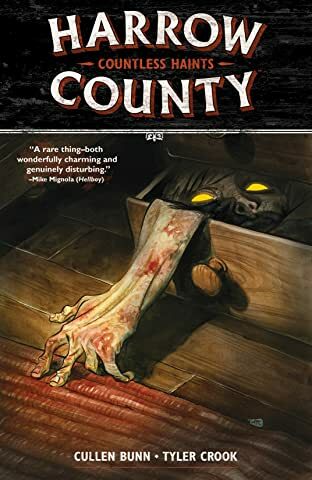 ** Emmy always knew that the deep, dark woods surrounding her home crawled with ghosts, goblins, and zombies. 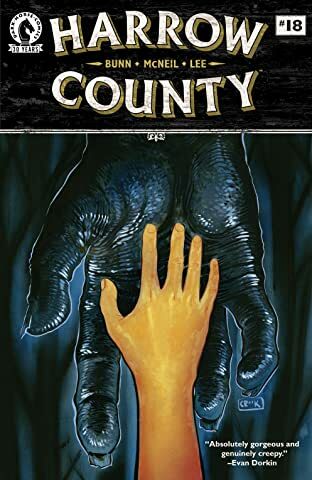 But on the eve of her eighteenth birthday, she learns that she is connected to these creatures and to the land itself in a way she never imagined. 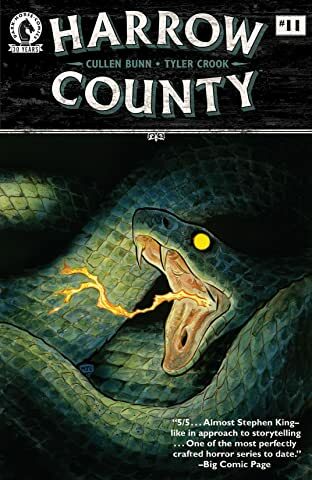 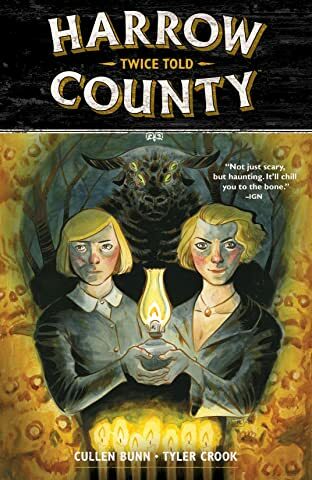 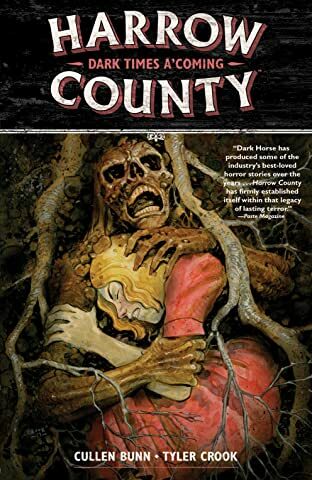 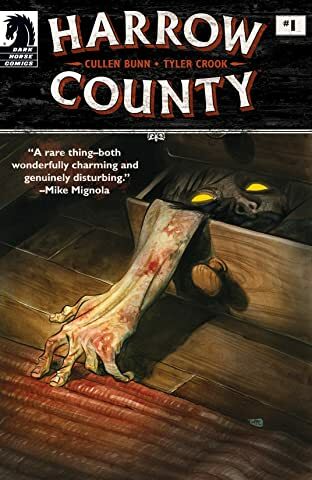 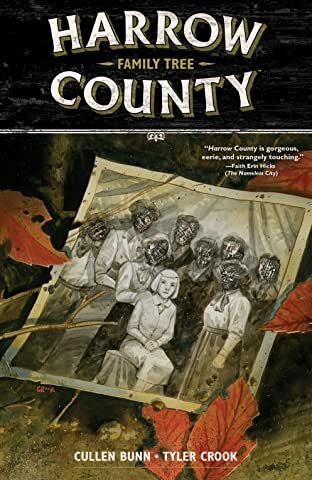 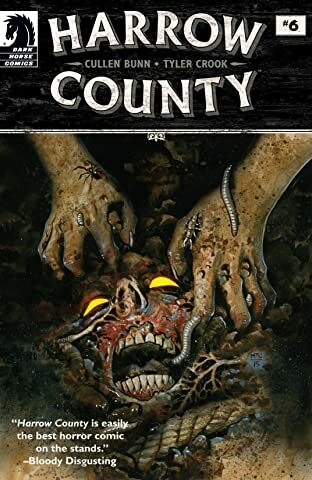 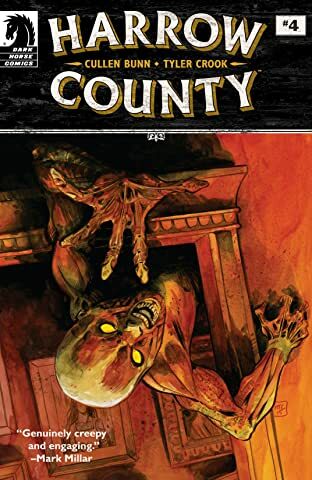 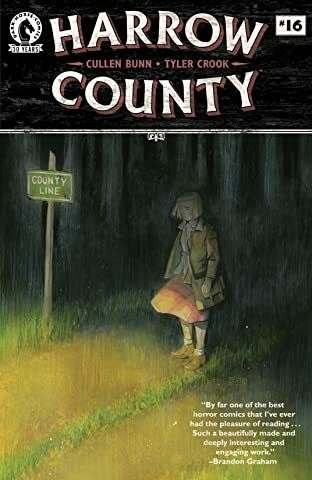 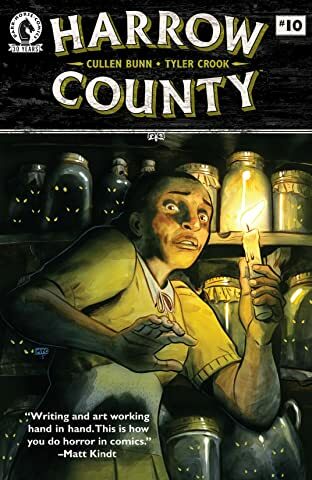 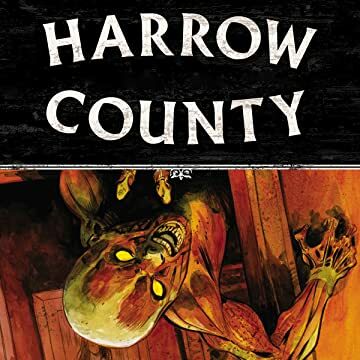 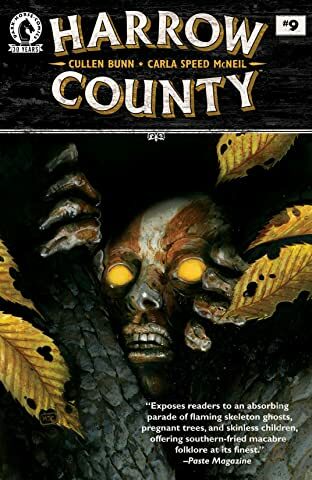 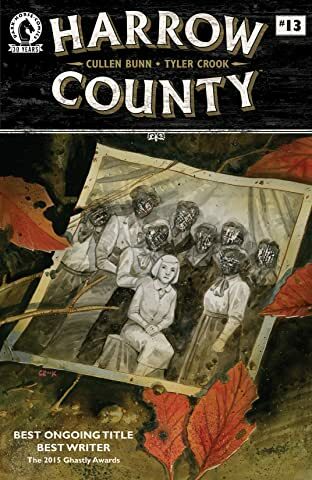 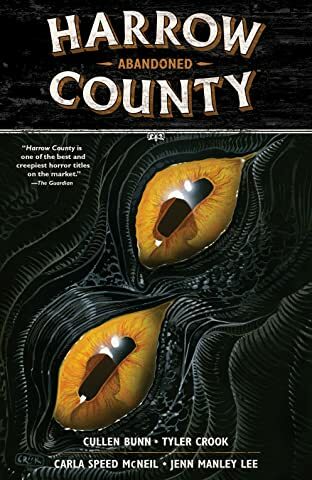 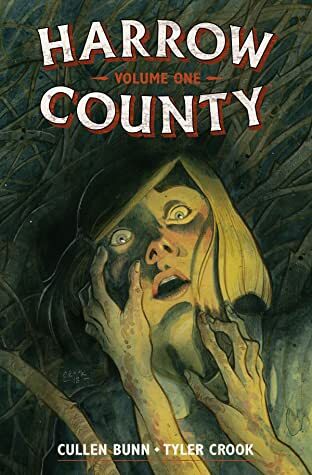 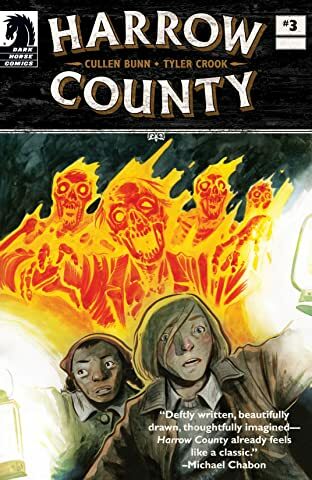 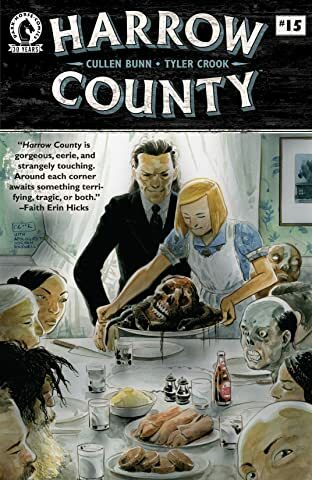 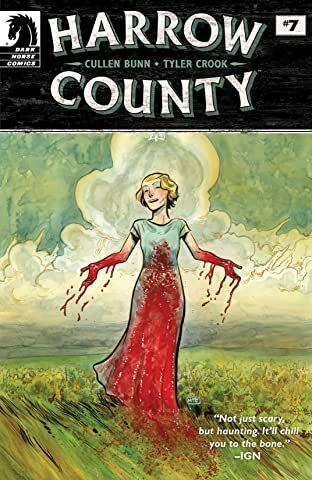 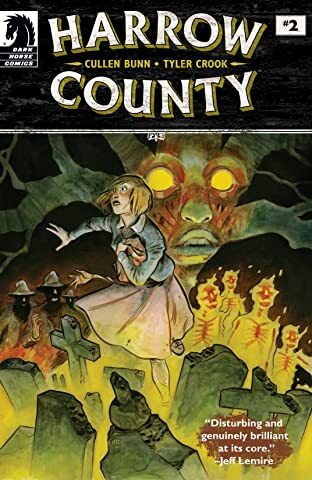 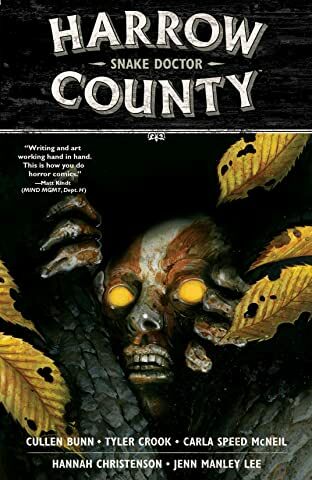 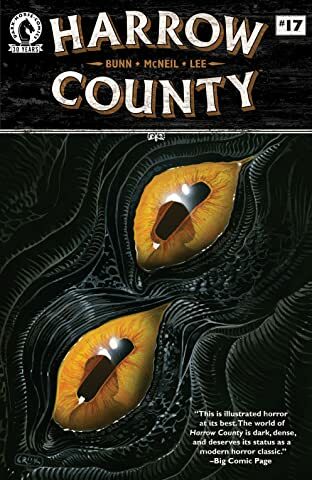 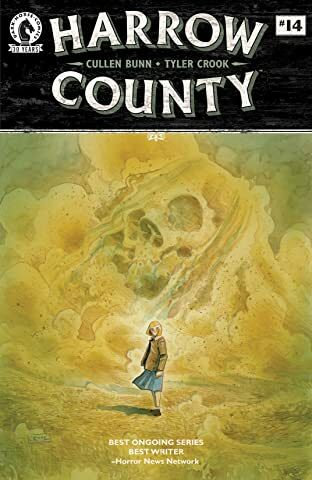 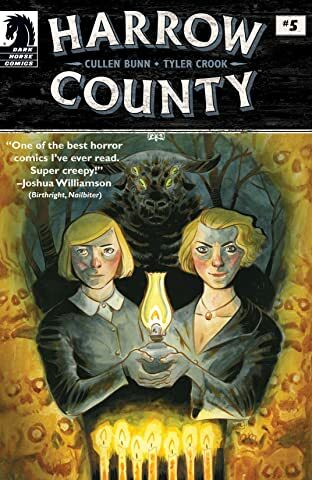 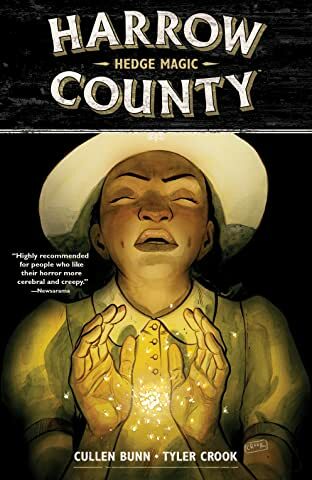 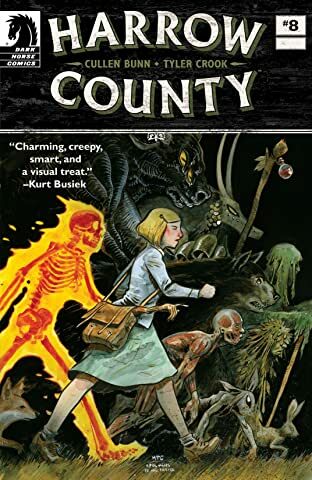 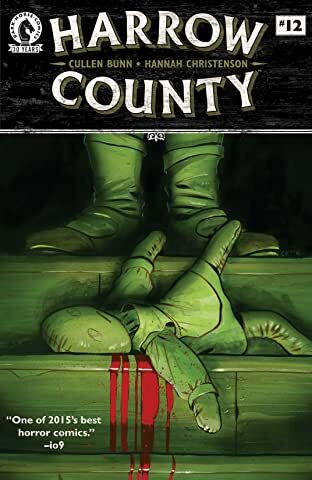 Don't miss the first issue of this southern gothic fairy tale from the creator of smash hit The Sixth Gun, beautifully and hauntingly realized by B.P.R.D. 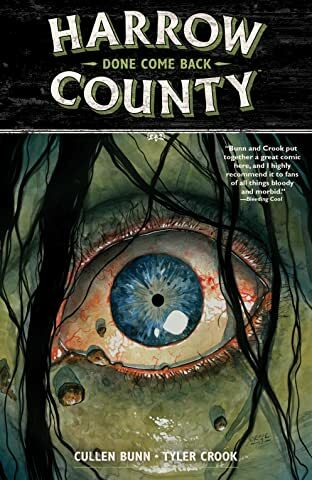 's Tyler Crook!